There was never any doubt in the minds of hit-machine, filmmaker Rohit Shetty and Bollywood superstar Ajay Devgn that they would arrive with their laugh-a-riot Golmaal Again on the Diwali 2017. 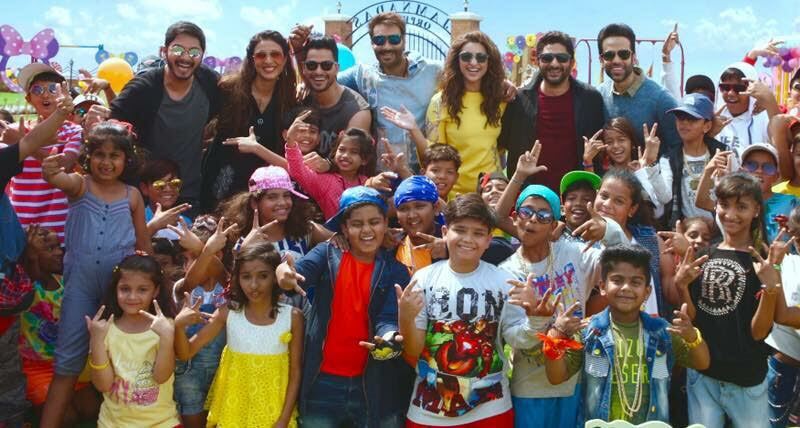 It so happens that Golmaal, now in its fourth part is one of Bollywood most successful franchises and has a huge demand with audience across segments, especially children. Naturally, Rohit has been inundated with messages from the distribution and exhibition circles on whether the film was keeping its date with the festival of lights again. Of course, there has been constant speculation on whether it made sense for Golmaal Again to clash with the Rajinikanth-Akshay Kumar starrer Enthiran(Tamil) that is also being simultaneously released in Hindi as 2:0. And off-late it also seemed like the box-office window was becoming over-crowded because Aamir Khan has decided to push his next home-production Secret Superstar to October. However, the people, who are associated with Golmaal, always knew that they would their original date with Diwali. They were the first to announce that they were coming and in their minds, they never did doubt whether they would stake their claim to the festival weekend or not.